Release Date: January 7th, 2017 – Available now via iTunes and CD. 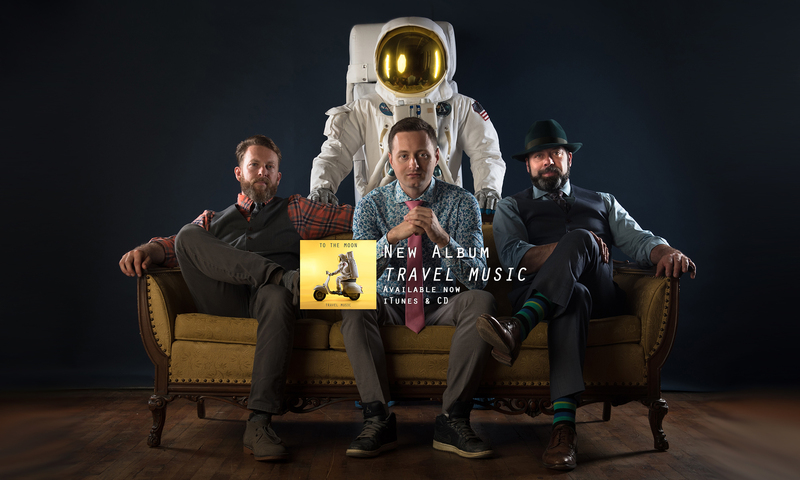 Stream Travel Music in its entirety on Soundcloud here. 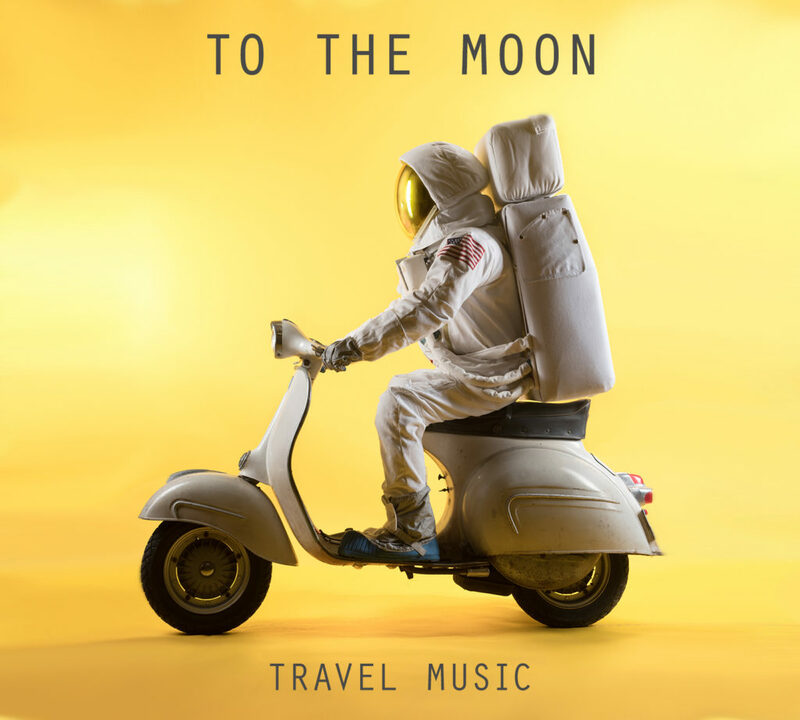 Recommended if you like bands like Mogwai, Explosions in the Sky, and Roni Size, Travel Music is an expression of To The Moon’s interest in combining the rhythm and feel of Drum & Bass and Jungle music with psychedelic and sometimes heavy rock. 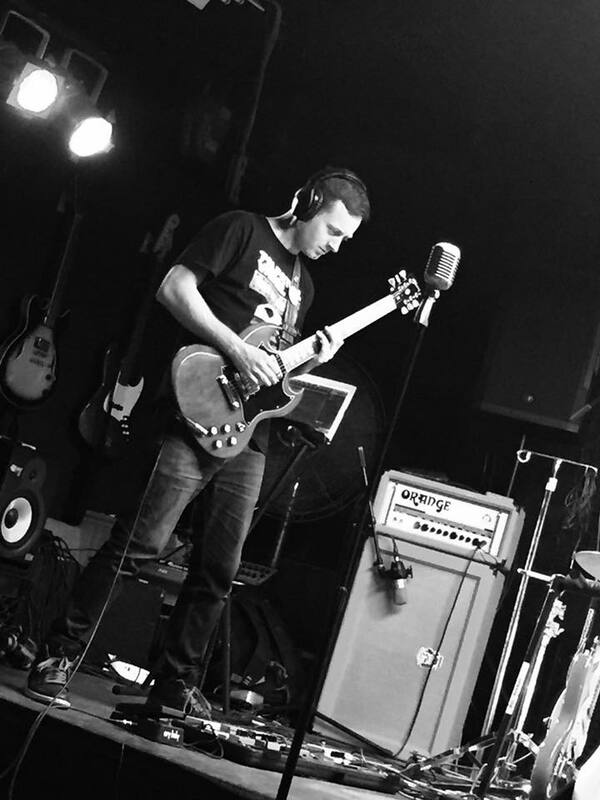 The band wrote and arranged Aliceanna and Vapors together at practices over the course of 2014, but when it came time to write the rest of the music, the band took a different approach than any of them had used in the past. 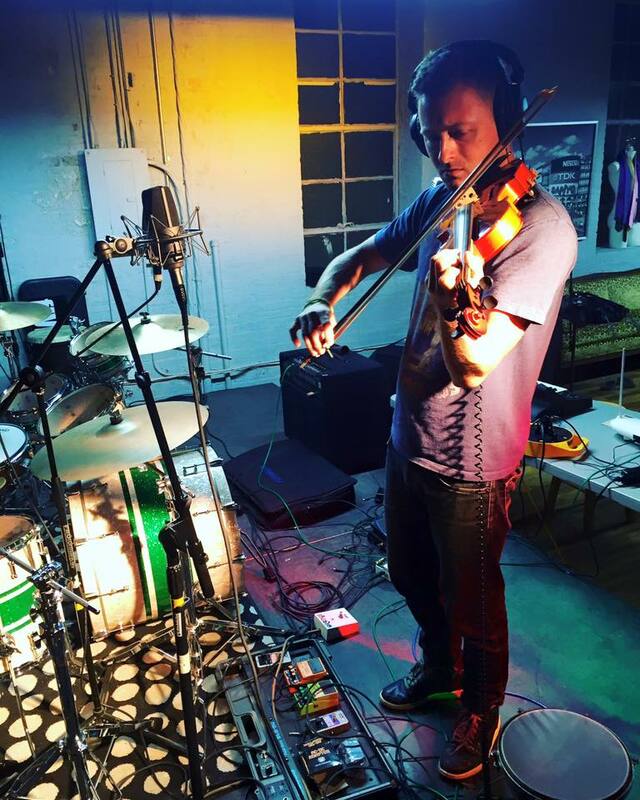 “We love to jam for hours at a time during our rehearsals, and I got in the habit of recording all these sessions and then listening back to them to pick out the parts that spoke to me,” says Alex Dzwonchyk (guitar, moog synthesizer and violin). This approach worked well for songs like Travel Music and Blood Orange, both of which originated in the same 27 minute jam, and then emerged quickly into nearly finished songs. “It’s a really fun and exciting way to write new music, because a lot of times you don’t even remember playing some part, but you hear it on the recording and think ‘wow, that sounds really cool’ – and since it’s your own improvisation, you can just grab it and put it in a song,” Dzwonchyk says. 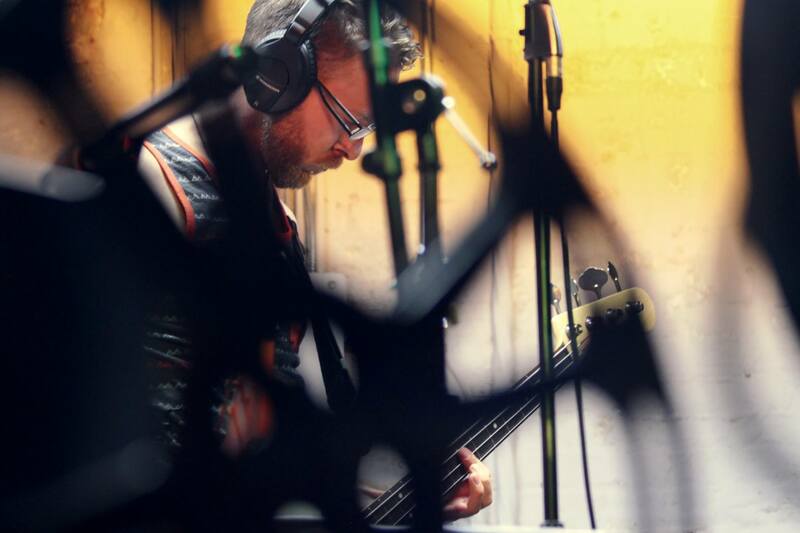 Ryan Costanza (bass guitar, moog), says “Sand is another great example, where Chris and I came up with a drum and bass line that we loved, and Alex ran with it,” adding heavy guitars to the chorus to create the final track on the album. One huge advantage the band had in recording was access to their own studio at Christopher Schafer Clothier, where Schafer tailors custom suits. 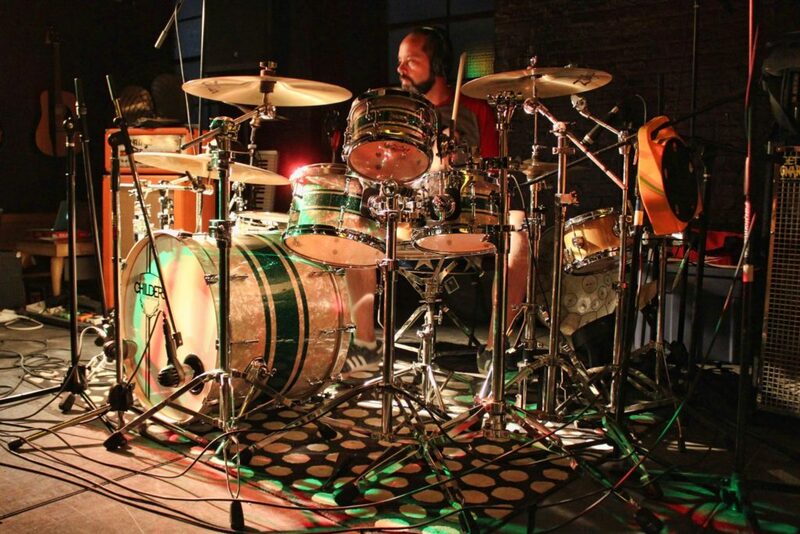 This gave the band the luxury of time, which they used to track the album themselves through the summer of 2016. 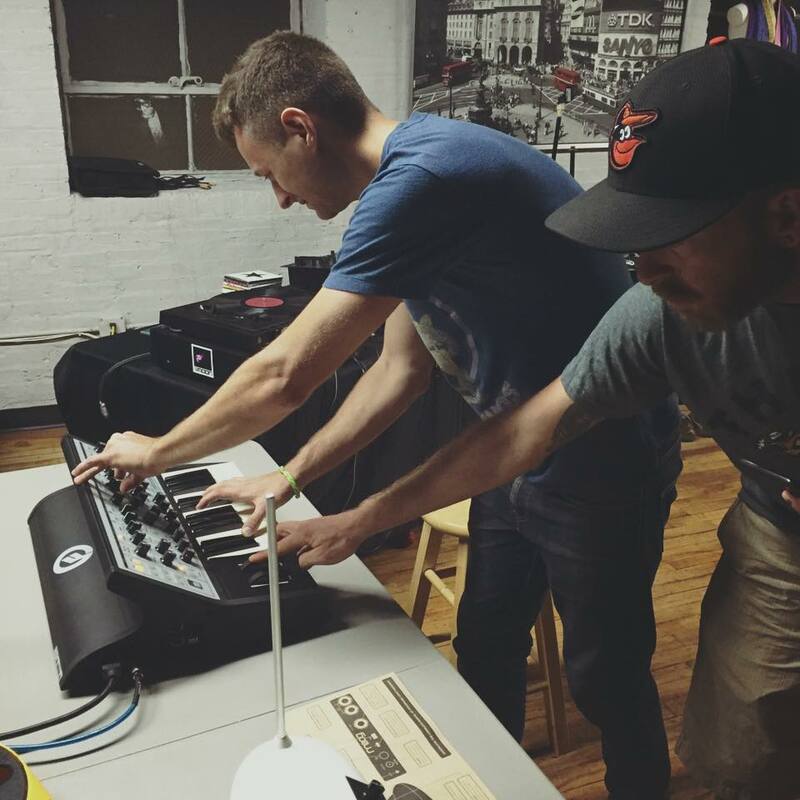 Recording also let the band add layers to their sound, primarily through the use of the Moog synthesizer (above), played by Costanza and Dzwonchyk on Leap Year, Vapors, Basement Party, and Pursuit. Dzwonchyk added violin to Vapors and Aliceanna, and Schafer added theramin to Vapors and melodica to Sand. One major component of this record is the use of video to add a visual component to the music, which also works well without a vocalist. The band has already shot 3 videos, and has several more in the works to be released throughout the first half of 2017. The first video (stream it on YouTube), featuring Vapors and released on New Year’s Day 2017, stars Schafer’s son Jackson and Costanza’s son Connor. Conceived by Dzwonchyk and filmed and directed by Curtis Blank Imagery in the woods of West Virginia, the video captures the fun and weirdness of the band’s music and of being a kid. The next video, for Leap Year, was filmed by Jonathan Mount (who also created the iconic cover art for the album), will be released at the end of January.